What inspires us?? What brings out our inner mojo? As creatives, we seek out inspiration for that spark, that wow factor that helps us create that ubiquitous offering or service that has only been in the deepest recesses of our minds and dreams and that’s part of our journey. Inspiration it could be said is what turns dreams into reality. Inspiration and the relentless pursuit of creativity helps us to strongly believe in our pursuits and keeps goading us to tirelessly keep tarrying one despite the many obstacles that we face. Most importantly it relays a message to ourselves to never give up. For me I have always drawn inspiration from my fellow creatives, blogger, photographers, and artists. 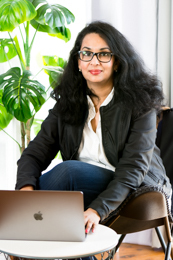 I have loved knowing them, connecting with them through their work and the virtual world in which we all co-exist.“Chat over Chai” through virtual world was a thought that I had nurtured in my mind and I am sure it will be interesting to know more and read about the journey of fellow creatives, their success, their path of trials and tribulations and their source of courage to persist in the face of adversities to become what they are today. 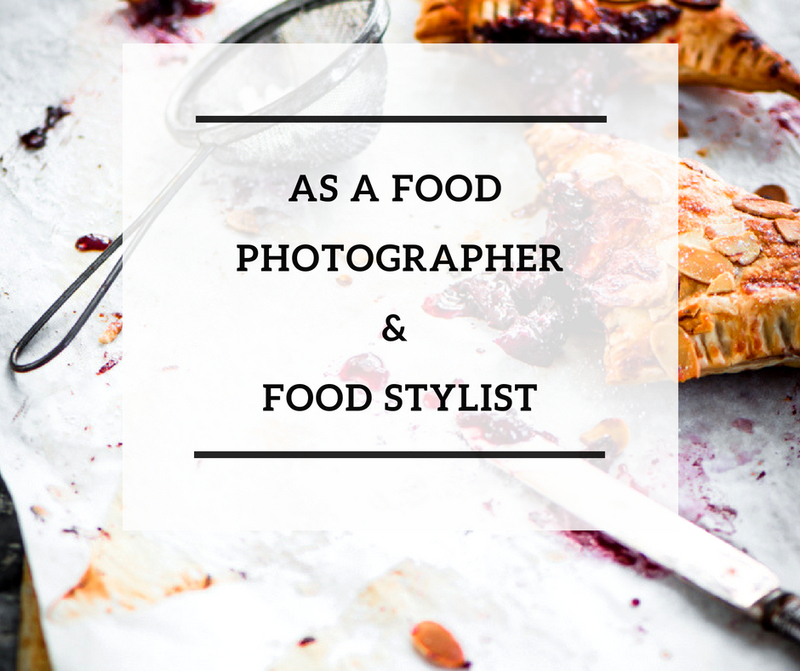 So today to start up this new series, I am happy to have Shumalia Chauhan , a wonderful and exceptionally talented blogger, photographer, baker and stylist. She is the creative force behind a successful blog “The Novice Housewife” .She is also the founder creator of MuddyChoux Photography. 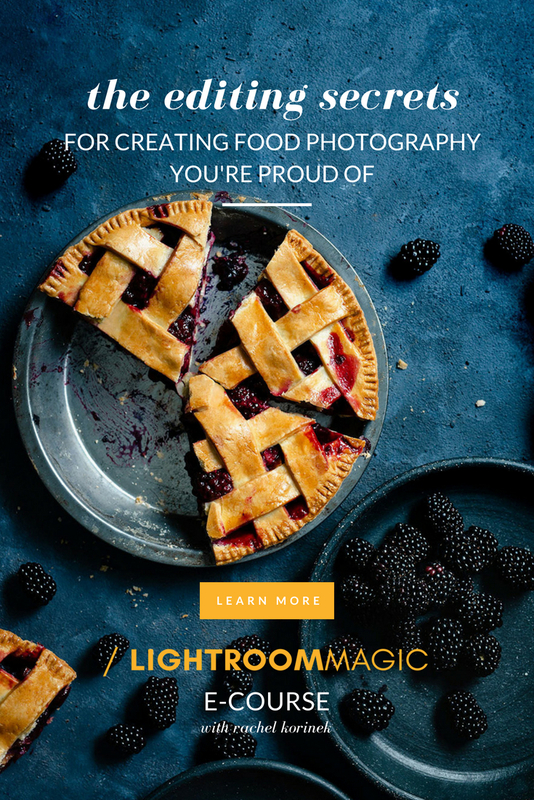 She develops recipes, beautifully presents them, captures them and creates stunning videos too. I have been reading her blog for a while now. Last year when I decided to get back to the world of blogosphere, I contacted her through social media and have been always in touch with her. She has been a mentor to me and her honest opinions have always encouraged me to keep trying my best. So come and grab a cuppa and join us, where she will unfolds journey with us. Thank you Suneetha… I am glad you liked it. Great thinking. I m with u. 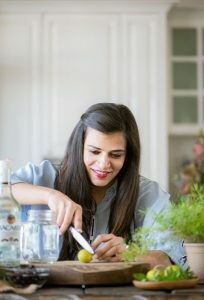 This is a wonderful idea Shibani💖💖 And I love the title! 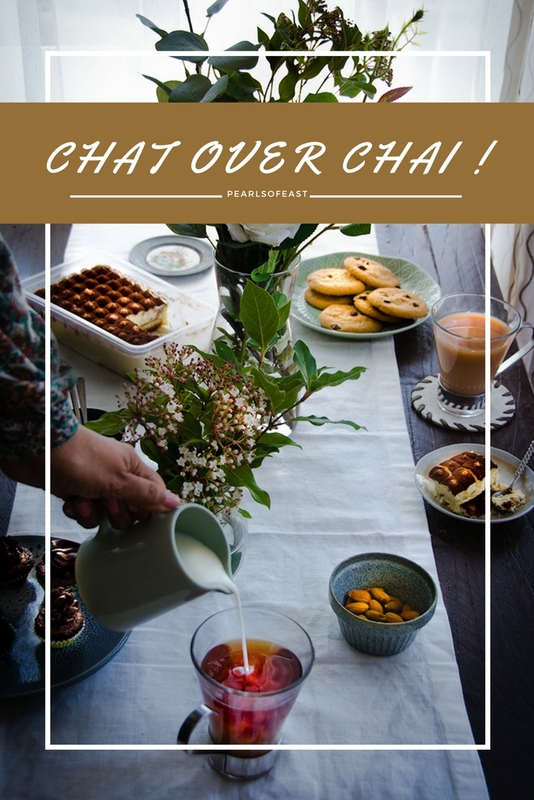 Chat over chai😍 I love and admire your photography so much!! And Shumaila’s too.. Have been following and getting inspired by both of you for so long!